DiagProg4 diagnostic tester, a successor of famous DiagProg3, is the latest generation device of DiagProg series. It is a fully professional portable tool, that offers maximum flexibility and comfort while maintaining easy of use. DiagProg4 diagnostic tester can read and erase OBD system errors DTC’s, reset engine oil inspections as well as clear accidents and make language alteration. 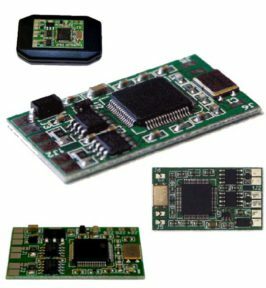 This device can work with various EEPROM chips and FLASH memories. 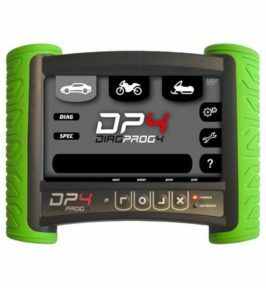 The DiagProg4 can program the largest vehicle range, take a look at the vehicle list! 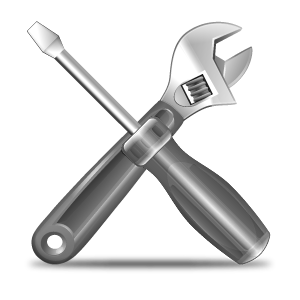 The diagnostic device can program new and older vehicles. We offer a wide range of vehicles to be adjusted via the serial interface of the vehicle (OBDII). Programming ensures easy and safe handling. Programming via the OBDII port of the vehicle is faster than other ways such as: removing the tacho and / or the control unit and / or directly accessing the EEPROM or the processor. The need to dismantle control units or speedometers is largely no longer necessary. 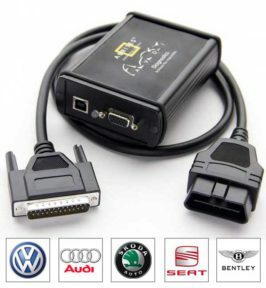 Also, our unique software allows you to program the EEPROM via the diagnostics connector OBDII. The DiagProg 4 allows you to read, write, and restore almost all data. This allows the data to be restored at any time. 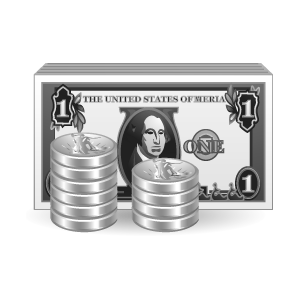 The backup and rewriting function will keep you safe at all times as the data set can be saved before programming. The tester displays the cable, when the manufacturer and the model are selected. This makes speedometer programming easy and easy to understand for everyone. 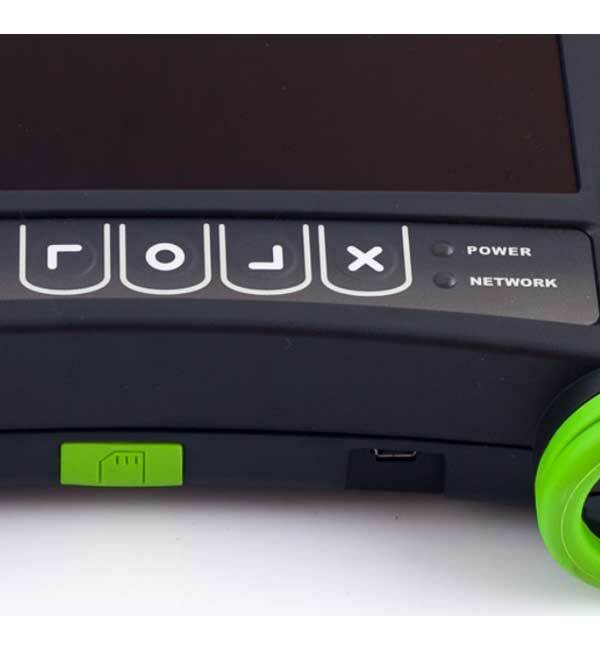 Even when removing the speedometer and / or the control unit, our software makes a connection check and ensures that the cable or clip is correctly positioned. All data can be saved, edited and restored later. When updating the software, individual programs or packages are available: The DiagProg4 software upgrade can be purchased as an individual, individual program and as a package with several programs. You decide which software you need and then buy the appropriate package. You can also purchase a monthly subscription and the software updates will be sent via mail every month. So the Diagprog 4 is always on the most recent software version. Our team of technicians is always ready to help. Technical questions are answered quickly and precisely. We speak five languages! In the Internet forum, which is only accessible to DiagProg4 users, you can share information and exchange experiences with other users, based on previous problems and experiences. 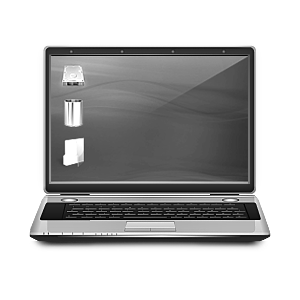 All data stored in the DP4 can be sent to our technical department via a PC. We send the programs ordered by our customers twice a day via e-mail. 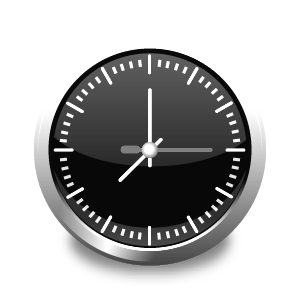 Thanks to these updates, the new Diagprog 4 software can be used within a few hours. Due to our unique hardware and software, you can directly program EEPROM WITHOUT having to unsolder the EEprom. Whatever you need to work with the DiagProg4 – we have it! All stored vehicle data can be transferred from the Diagprog 4 to the computer. In the interests of our DP4 customers, our software is always improved, and existing programs which have already been purchased will be updated to our servers and will be available free of charge. It is possible to purchase several software programs for individual vehicles, which are tailored to your needs, several software programs or a flat rate. The customer has the freedom of choice. We are open for your suggestions and always ready to help – if the setting with the DiagProg4 is not possible, it is possible with your help (if you send us the contents of the Eeprom / processor) . We will try to insert the program into the DiagProg4 with the software and you will get the program for free. Since our founding in 1992, we have put our knowledge and experience into the service of our customers. We are specialists in the areas of electronics, automation and programming with many years of experience and passion for our work. Our team is fully committed, with good innovative solutions in the automotive business and are represented worldwide.